Premamfilm – One of the finest feel good ROM-COM films of this decade! Takes you back in time like a ‘TIME MACHINE’, which will stay so close to your heart. High in emotional connect and entertainment quotient! NOT TO BE MISSED! After his debut film NERAM which was a brilliantly made comed- thriller, Alphonse Putharen is back with a beautiful romantic comedy drama. LOVE / ROMANCE in commercial films used to be so filmy and unrealistic as like in KARAN JOHAR’s films or so realistic in films like KADHAL and so intense in films like VINNAITHAANDI VARUVAAYAA, MAYAKKAM ENNA, ALAIPAYUTHEY. Alphonse Putharen’s ‪#‎PREMAM‬ takes a dip of all these styles, but is so fresh and colourful in the treatment. The film is about its central character George, his love and women he comes across in different stages of his life (between the ages of 15 to 30). We have seen films in Tamil with similar lines such as AUTOGRAPH, RAMAN THEDIYA SEETHAI and ATTAKATHTHI; but, PREMAM stands so unique in the narration, treatment and the making style. The film is high on both emotional connect with the audience and entertainment quotient; there is no comedy track, but you will be keep on laughing for every few minutes. I don’t remember exactly in which commercial film I saw such a cohesive work from all the technical departments; it looked like the director wrote the whole script having the art director, sound designers, composer, editor (the director himself) and the cinematographer seated next to him. Such a brilliant team work! There was so much detailing in all departments including sound designing. Alphonse Putharen has also avoided being clichéd in many scenes, for example – when the audience can easily predict that there is going to be an accident or something bad happen for MALAR, the twist that he bring in that episode is unexpected and is much impacting. The casting has been the biggest plus point of the film, where even actors in very small roles have put their heart and soul to make their contribution so valuable. 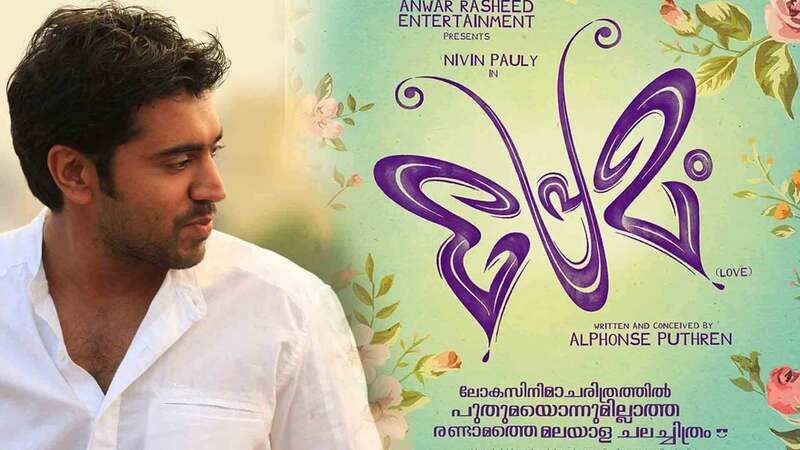 If you are some who are in love or someone who were ever in love, PREMAM will add to your list of top favourite films easily. 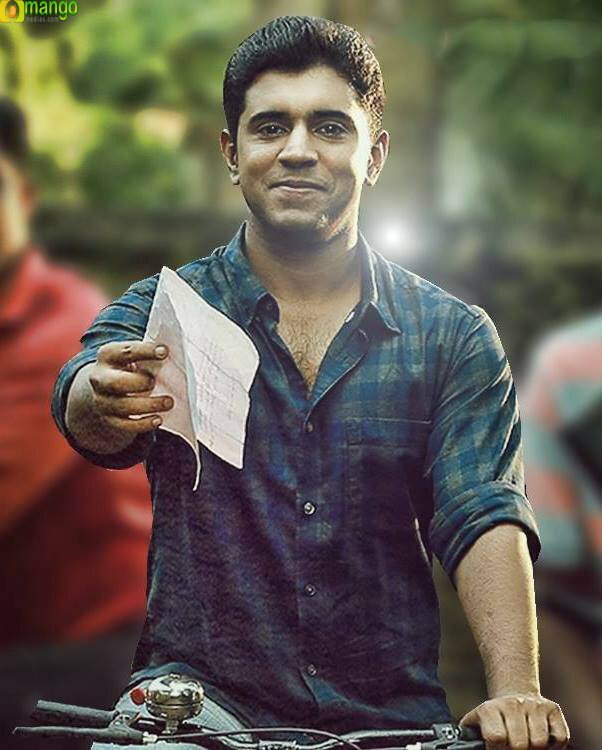 And, if you are someone between the ages of 15 to 35, PREMAM becomes a film that you should not miss at any cost. You will start loving it instantly and it will stay so close to your heart. The most important thing is that the film is played with subtitles in all theaters in Chennai. This extra-ordinary film by a second timer is doing wonders in the box office smashing the records set by BANGALORE DAYS and DRISHYAM, the biggest blockbusters of Malayalam industry till date! If Malayalam industry continuous to make so much of beautiful films like this, movie fanatics like me would not have any other option than looking for a Malayalam tuition! Verdict – NOT TO BE MISSED!